When you're doing something you truly love, you reach a point where you're "in the zone". You know the feeling we're talking about. Everything else falls away and it's just you, the fabric and the creativity. It happens when a machine makes your sewing experience so smooth and easy, so worry-free, it quite simply takes you away. 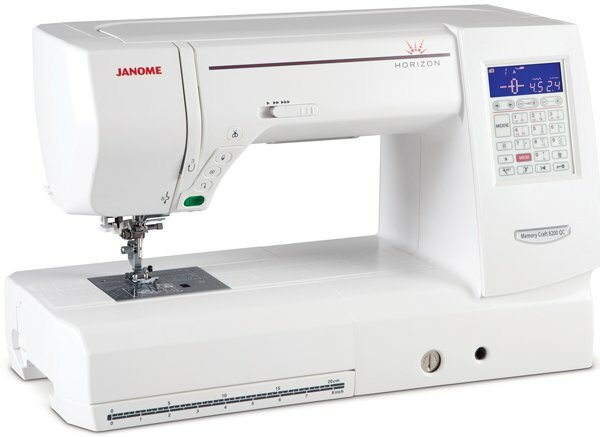 For more information on the Horizon MC8900QCP and Horizon MC8200 QC visit Janome here.